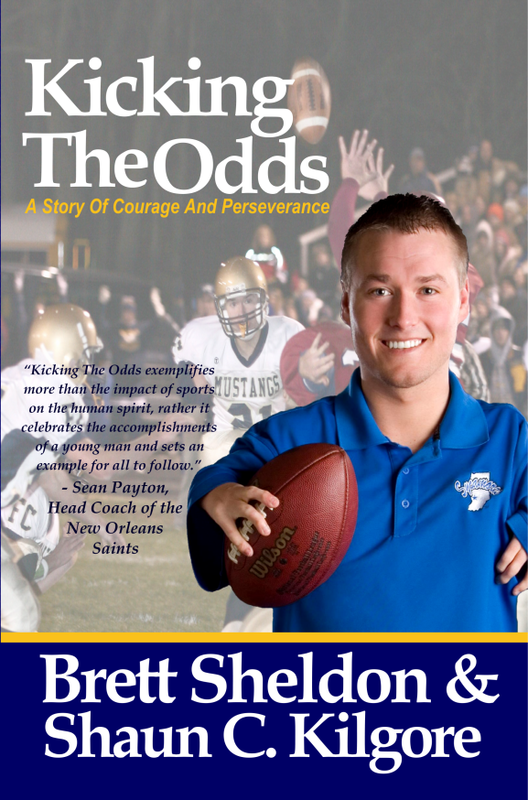 As of April 11, 2012, Kicking The Odds has been available in paperback and selling on Amazon. We decided to make the book available a couple of weeks early so those who just can't wait can get the opportunity to pick up their copies. There will still be an official launch party on April 28th for those living locally. 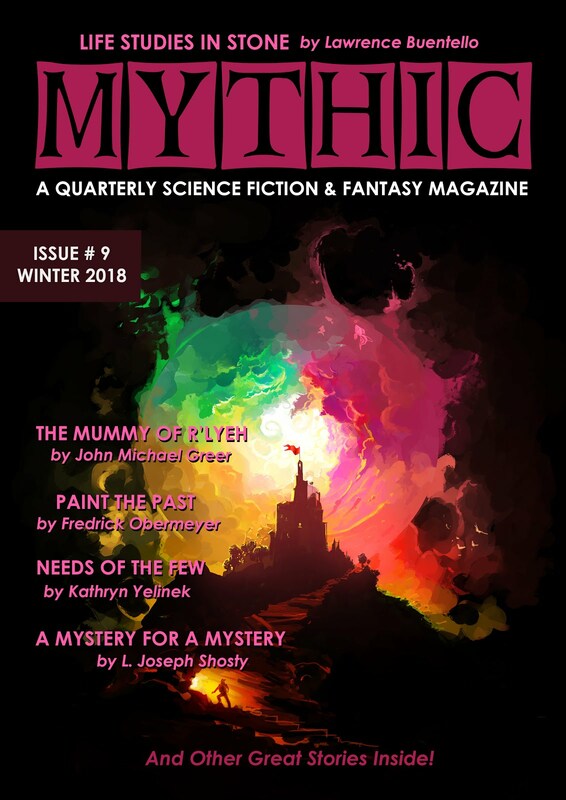 As before here is the link to the BOOK LAUNCH PARTY. Thanks for your interest and support.